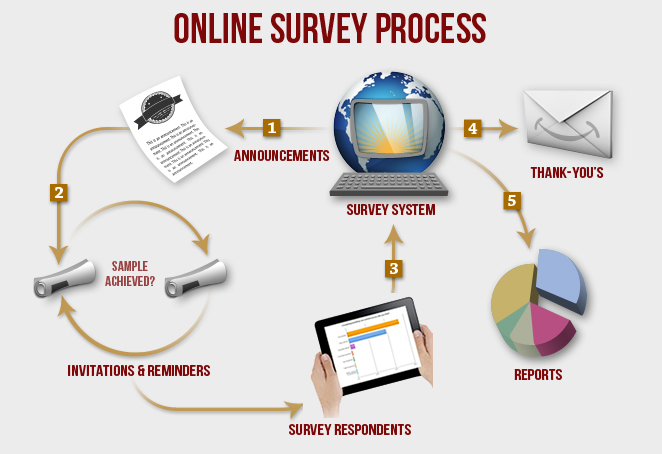 A mobile survey system developed by us, our clients have been very much reduced cost, effort and time to carry out the survey in the locality, especially in regions remote. 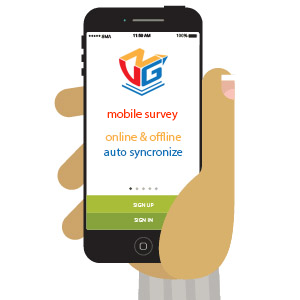 The system is built with the content management system via the website and mobile app installed on your smartphone or tablet to go take the survey. 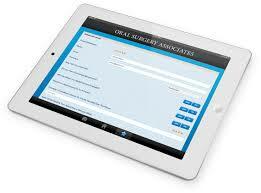 Who carried out the survey just bring a smartphone or tablet app is installed on the survey. We look forward to giving our clients the best system suited survey. Building a mobile surveying system serve to many needs and many different clients. Developing a content management system and analysis report through the website. A survey application for smartphone and tablet. 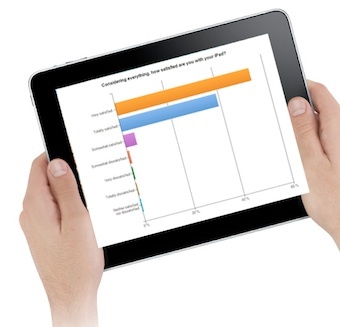 All survey data via the smartphone and the tablet will be synchronized with the website.